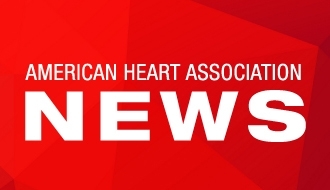 Washington, D.C., April 15, 2019 — The American Heart Association issued the following statement regarding the Stopping Consumption of Tobacco by Teens (SCOTT Act), a bill to raise the minimum legal sales age for tobacco products to 21 nationwide, introduced by Representatives Robert Aderholt (R-Ala.) and Juan Vargas (D-Calif.). “We appreciate the intent of the SCOTT Act, and have long urged raising the sales age of tobacco to 21, including support for federal legislation introduced in the last Congress by Sen. Brian Schatz and Rep. Diana DeGette. Unfortunately, the bill introduced by Reps. Aderholt and Vargas has troubling language with potentially dangerous consequences.